May day is coming… let’s drink a good wine! As May Day is coming, we would like to share with you some wines that will make you have the best celebration ever. Let you seduce with these soft and beautiful wines, cheers! Viña Tondonia Reserva 2001 is a red wine of the Rioja DO which blend contains garnacha tinta and viura of 2001 and 12.50º of volume of alcohol. Foie and chocolate makes an ideal match for Viña Tondonia Reserva 2001. Robert Parker gave it 95 points and the Guía Peñín gave it 92 points. 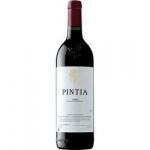 Pintia 2008 is a great red wine, powerful but also provided with great finesse. Is a red wine with DO Toro from the Pintia cellar which blend contains tempranillo and tinta de Toro of 2008 and with an alcohol content of 15º. 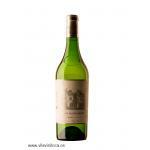 A safe value, Vega Sicilia Único 2002 is an elegant wine that everyone should try at leat once. Is a red wine with DO Ribera del Duero which blend contains tempranillo and merlot of 2002 and with 13º of alcohol content. The vintages 2007 and 2009 of this wine were scored with 100 points by Robert Parker and this vintage has 95 points. Alto Moncayo 2011 is a red wine from Campo De Borja DO with the best bunches of 2011 garnacha and presents an alcohol content of 15,5º. Fruity and fresh, this Finca las Caraballas 2013 is a white wine from the Rueda DO based on the best of verdejo from 2013 and 13º of alcohol strength. Hamilton Russell Vineyards produces this Hamilton-Russell Chardonnay 2013, a white wine from the Walker Bay DO with chardonnay of 2013 and with 13º of alcohol content. 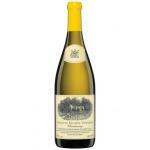 Robert Parker, with 92 points, and Wine Spectator, with 93, has recognized its quality. Peach, apple… This La Cana 2013 has lots of fruit in its aromas and its taste. 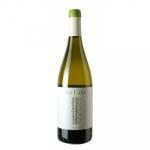 Made in Rias Baixas, Galicia, is an albariño that will delight you. Château Haut-Brion Blanc 2004 is a a white wine from Pessac-Léognan DO made with 2004 grapes and with an alcohol proof of 14.6º. Pair it with cheese or mushrooms and will love it forever. 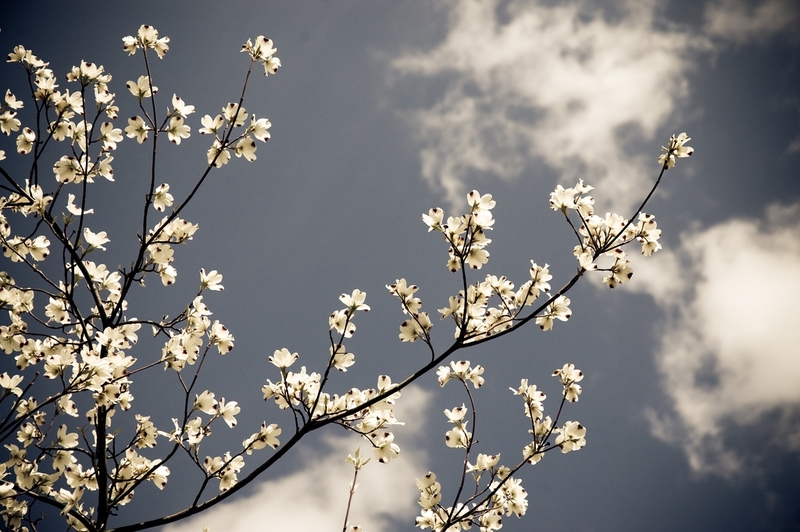 Leave a Comment May day is coming… let’s drink a good wine!